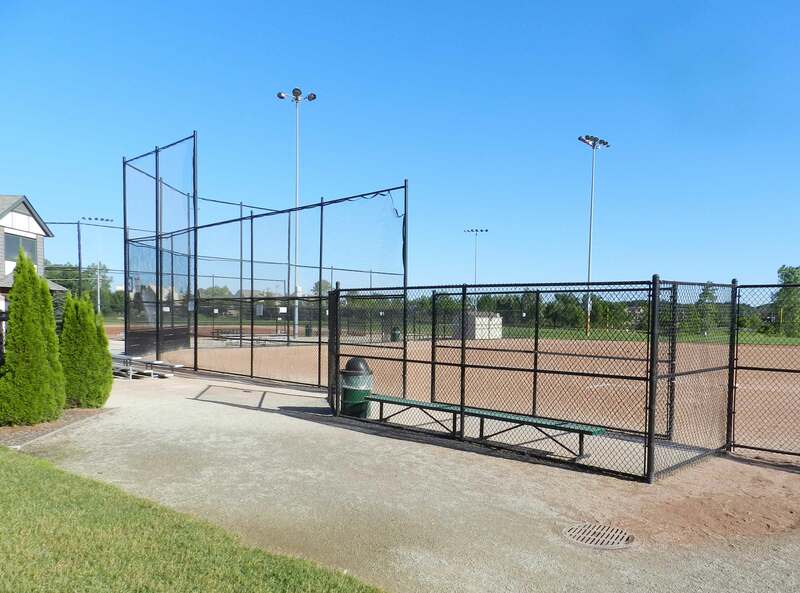 Drake Sports Park is located on the east side of Drake Road, between 14 Mile and Maple Roads. 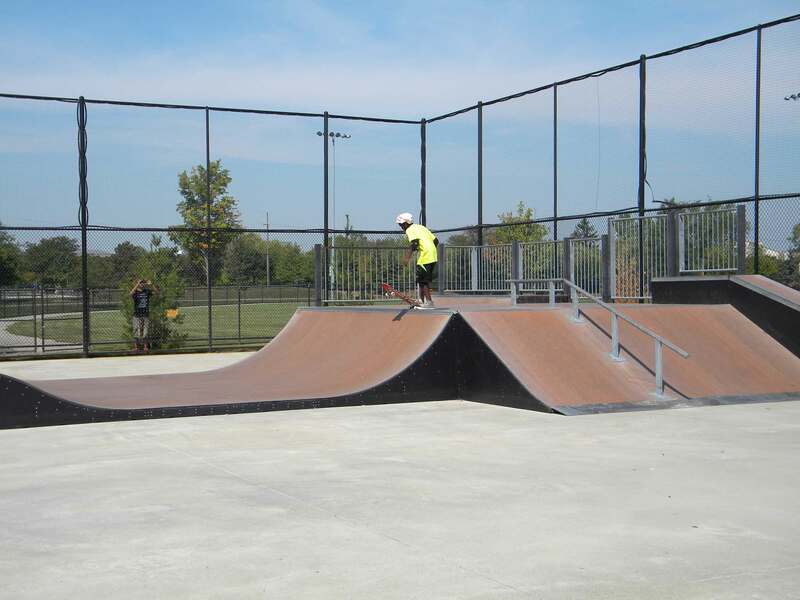 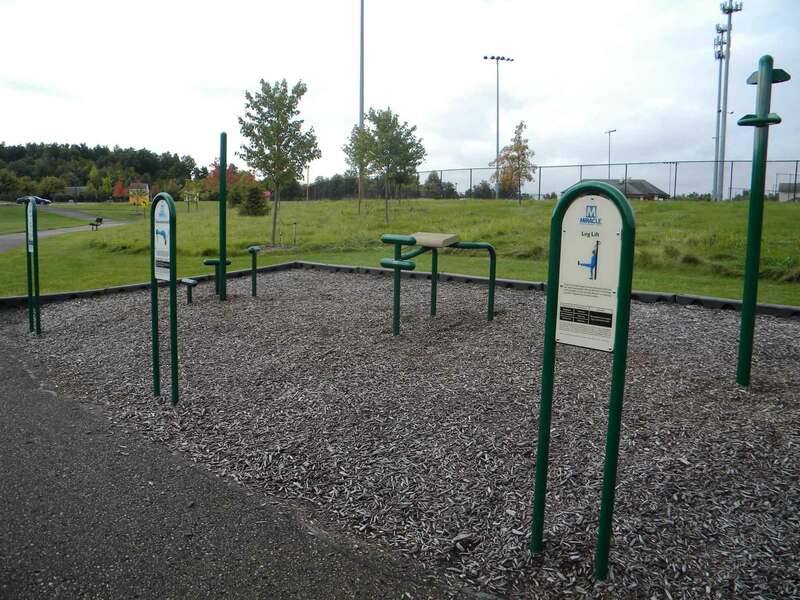 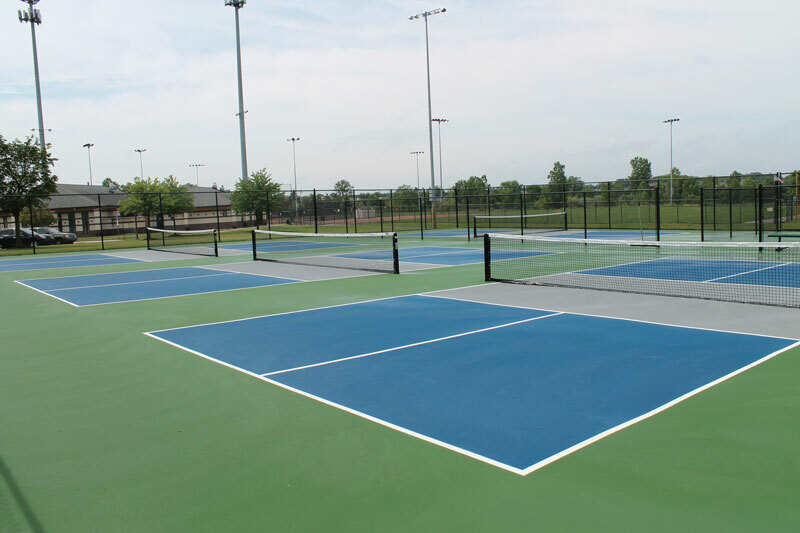 We have recently opened four new pickleball courts at Drake Sports Park! 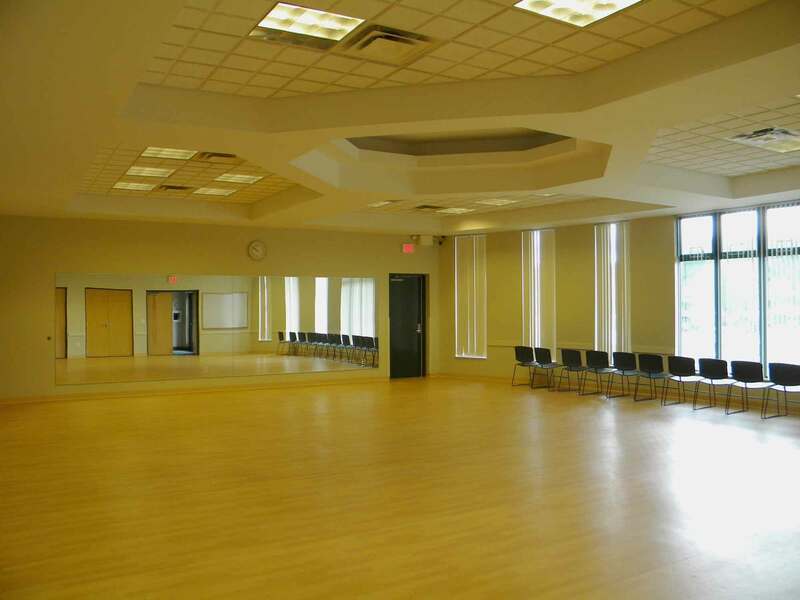 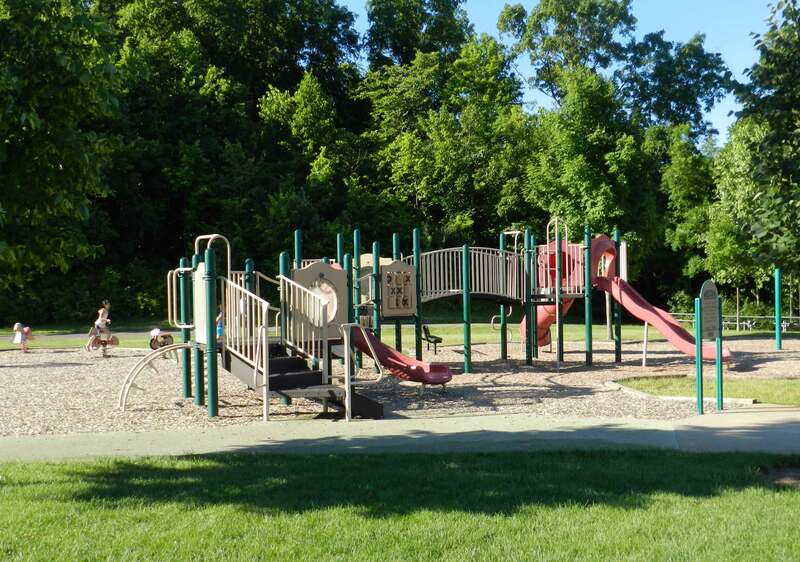 Rent Drake Sports Park Community Room for your next event! 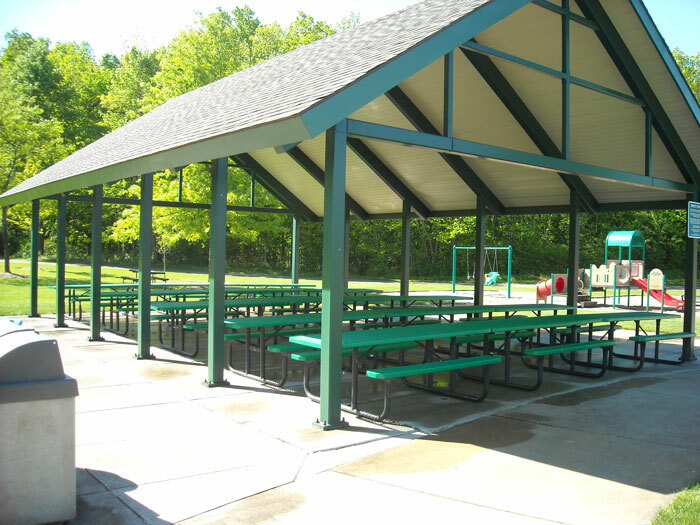 Rent Drake Sports Park Shelter for your next event!